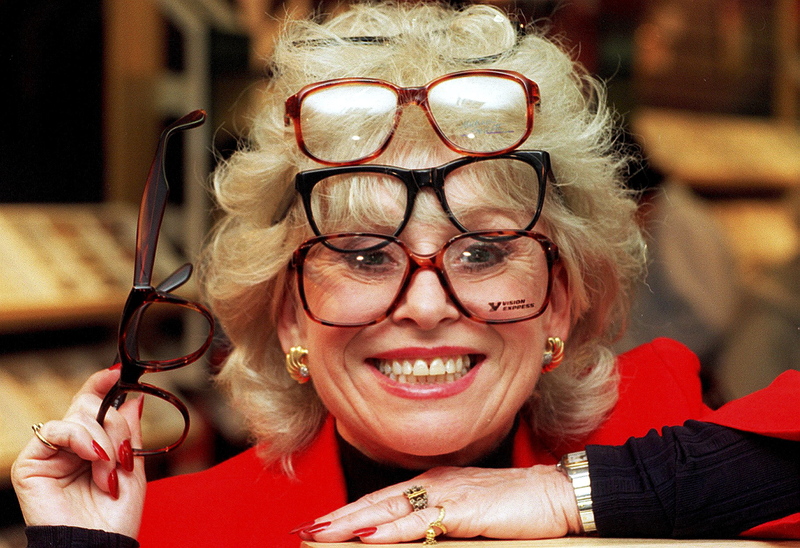 Barbara Windsor opening a Specsavers in Gloucester. Silly pic this but I asked Barbara if she minded and she said go ahead. I placed all the glasses on her head, showed her in the mirror, and then photographed her. She thought it was funny and praised me for my creativity.